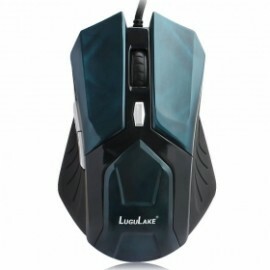 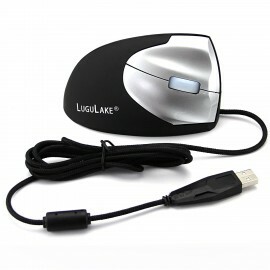 Product Description:LuguLake gaming mouse works great for gaming, design work or working with the computer. 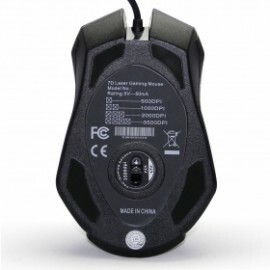 Don't let an inferior mouse ruin your mood!LOW-FRICTION FEETA material advantageThe low-fric.. 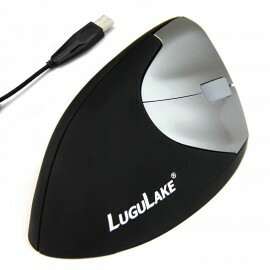 Product Description:The LuguLake vertical ergonomic optical mouse is designed to reduce forearm twisting and the resulting repetitive stress and pain. 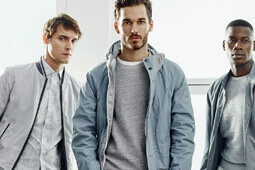 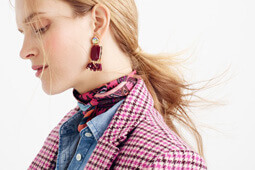 The vertical "handshake" position encourages a ne..